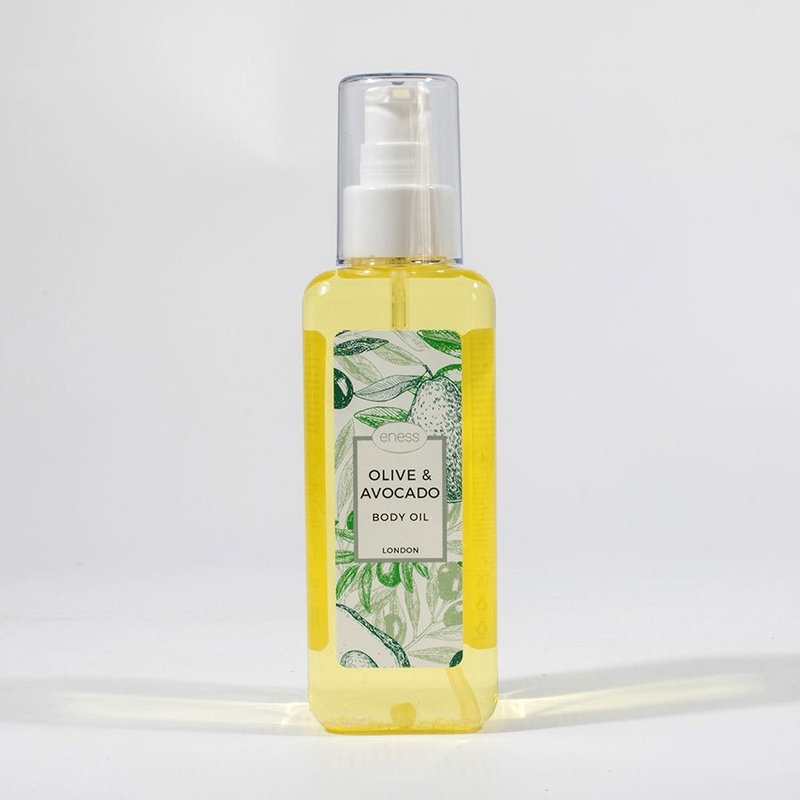 This body oil is simply luxurious! A blend of rich natural oils and butters, including sustainable, natural and organic oils which will condition your skin, increase hydration whilst assisting to prevent stretch marks. After using the eness body oil, the results will leave your skin feeling rich and silky with an extraordinary natural and elegant fragrance. Smooth lavishly onto your skin and enjoy a relaxing massage or add these healing oils to your bath water for a sensual experience.